Taken from his new EP entitled 'The War' Josh Record goes on to demonstrate just how captivating music can be. Amongst its simplistic beauty with soft and almost heart-wrenching lyricism The War becomes a magical, inspirational recording drenched with an overwhelming sense of clarity. Led by its lonesome guitar you soon become surrounded by the thunderous drums and atmospheric vocals capturing quite the mood. Having already been awarded Zane Lowe's Hottest Record in The World on Radio 1 and strong support from Steve Lamacq & Sara Cox things can only get better for the 25 year old Brixton based singer-songwriter. 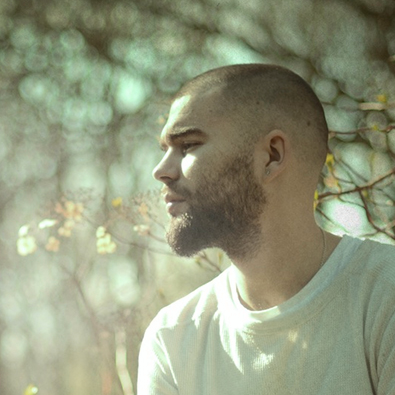 I'm sure Josh Record will be a name you'll be hearing a lot more of before the year is out. Be sure to check out the official video below.